With a strong Board and a wealth of technical and commercial experience NeuDrive’s team has been working in the ﬁeld of organic electronic materials for over 20 years. Simon has built an international reputation in the field of OTFT. 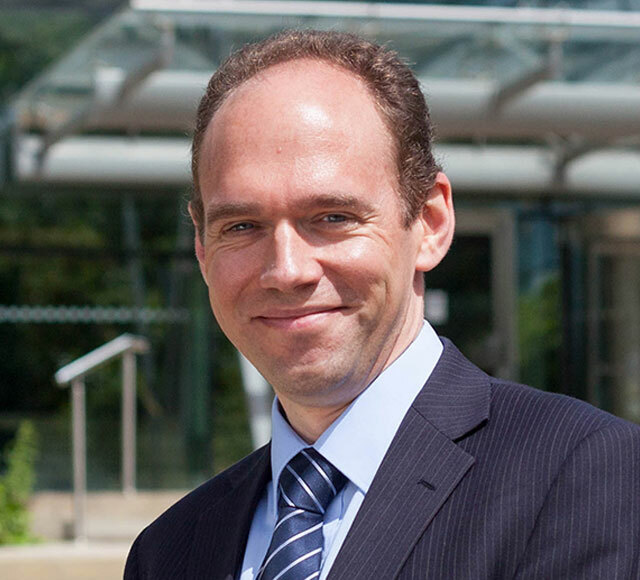 After completing his degree and PhD in Physics with Electronics and Instrumentation he gained industrial experience with Avecia and Merck before joining CPI as R&D Manager in 2007 where he helped establish the UK’s National Printable Electronics Centre and led the technical program that established the FlexOS™ OTFT technology. He is a member of the international standards committee for printable electronics IEC TC119. He joined NeuDrive as CTO in 2015. Jane has an extensive background in diagnostics with prior roles including Ex-VP of Science and Technology Development at LGC Genomics, R&D Associate Director at Qiagen, Astrazeneca senior scientist. She is co-inventor of Scorpions, a technology which led to DxS sale to Qiagen for $95 million in 2009. 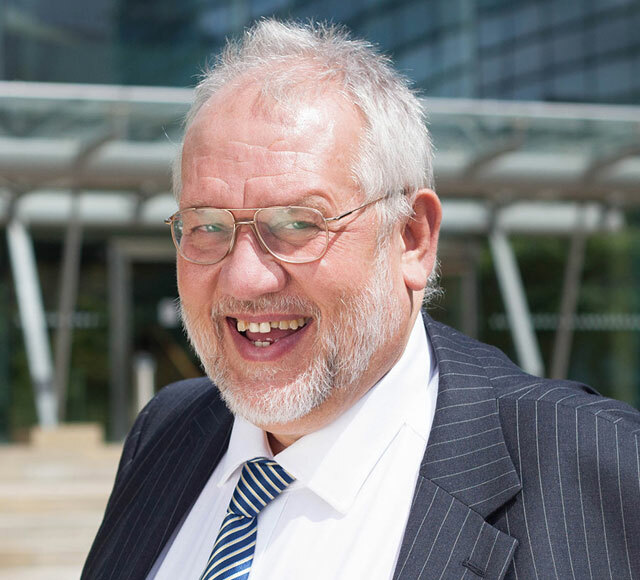 Ray was the ‘Chemistry World’ Entrepreneur of the Year in 2015, awarded in recognition of his innovation and entrepreneurship over 30 years working in chemistry related businesses. He founded Peakdale Molecular in 1992 growing it into a leading supplier of chemistry services to the international pharmaceutical industry. After selling Peakdale in 2014 he founded NeuDrive to take forward his vision for organic electronics. A Fellow of the Royal Society of Chemistry, Ray remains actively involved in NeuDrive’s material science research. After an early career with Ellis and Everard, Christine was Operations Director of Peakdale Molecular from 1996 to 2014. 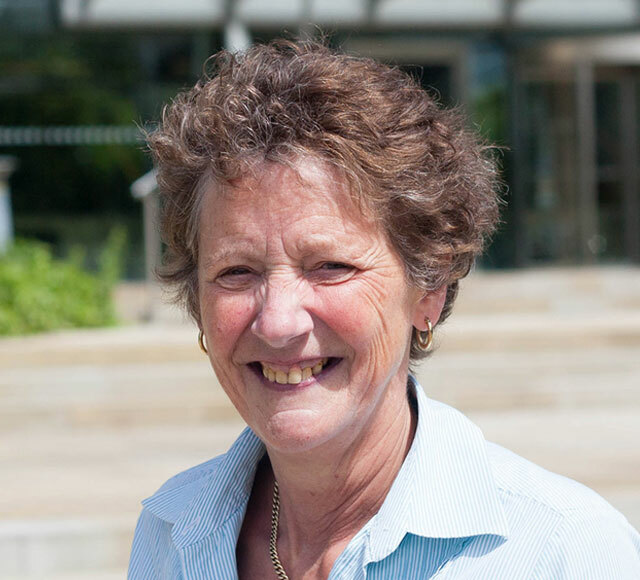 Christine is a Board member of Business Peak District having previously served on the Board of Derbyshire Economic Partnership. In addition to being an active member of the Board of Directors Christine is the NeuDrive Company Secretary. 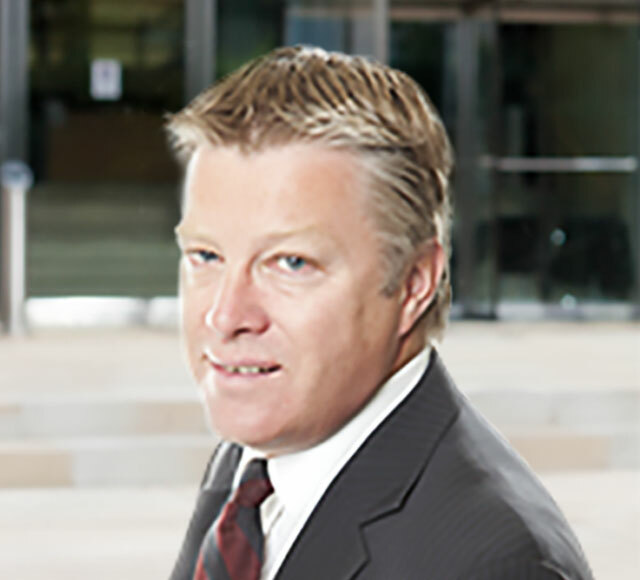 Paul is Managing Partner of Ramsdens Solicitors, a leading Yorkshire based law firm. He is a director of companies in both the private and not for profit sector and was a director of Peakdale Molecular from 1998 to 2014 before joining NeuDrive’s board.